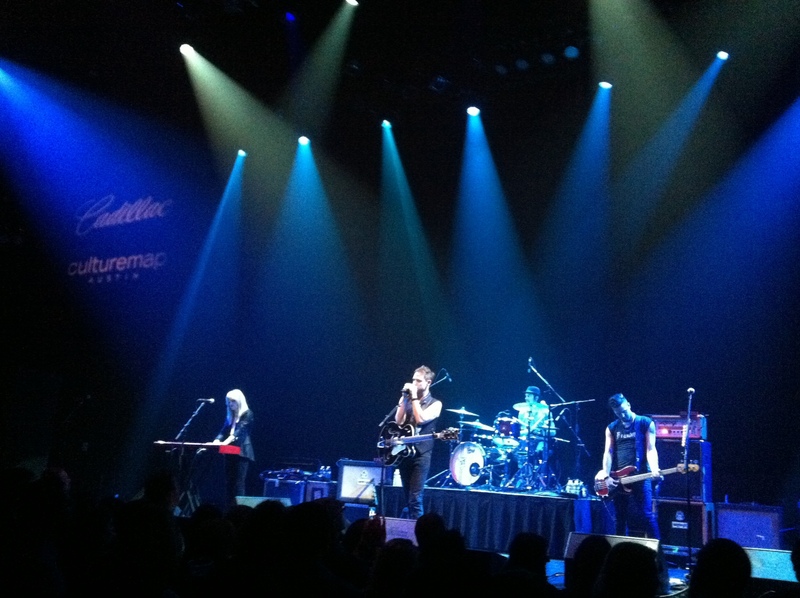 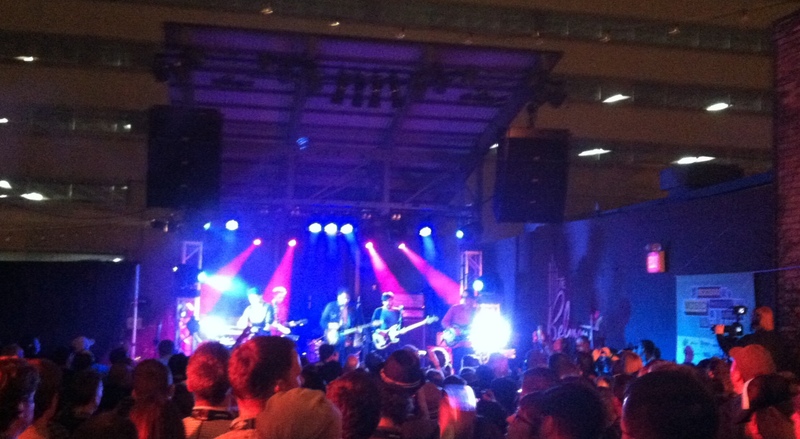 Well, well, well, the dust has finally settled and the curtain drawn on yet another incredible SXSW here in Austin. 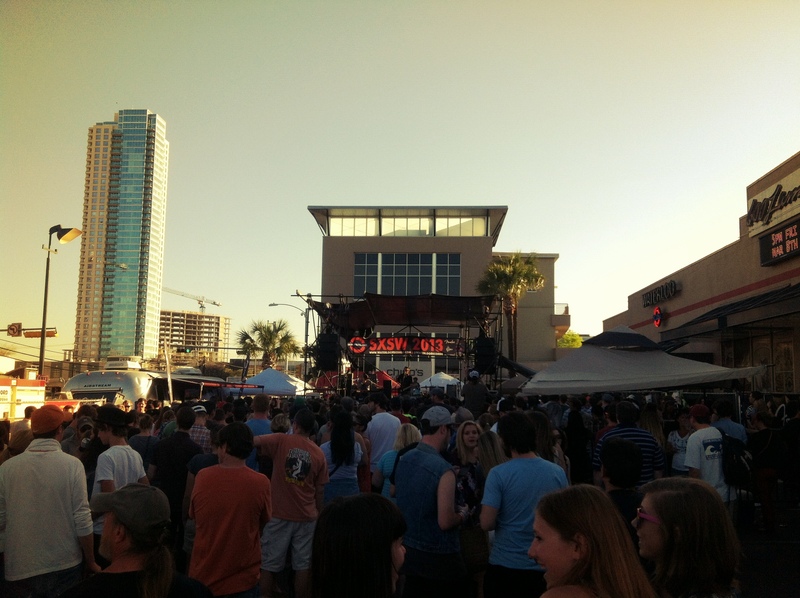 It’s been way too long, I realize, but just this weekend, I’ve had the chance to sit back down, get to writing again, assess the greatness of the past few weeks and recap the amazing music I was able to witness during SXSW 2013. 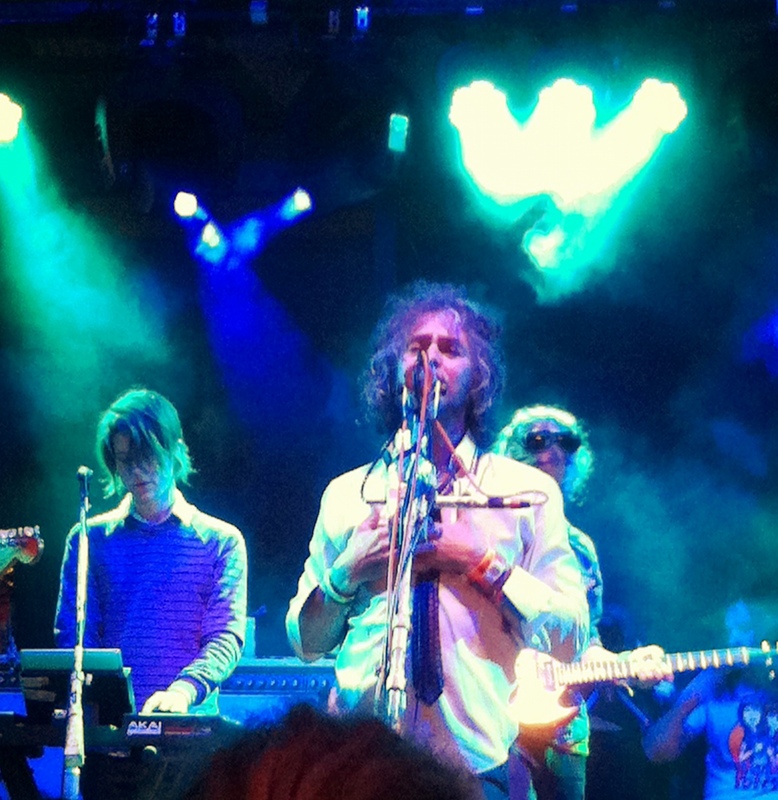 Granted my time was more limited this year, due to my current awesome job at Dulce Vida Organic Tequila, but I was able to successfully get out and about a great deal to catch some tremendous acts – some very familiar, some brand new, some great to discover live for the first time. 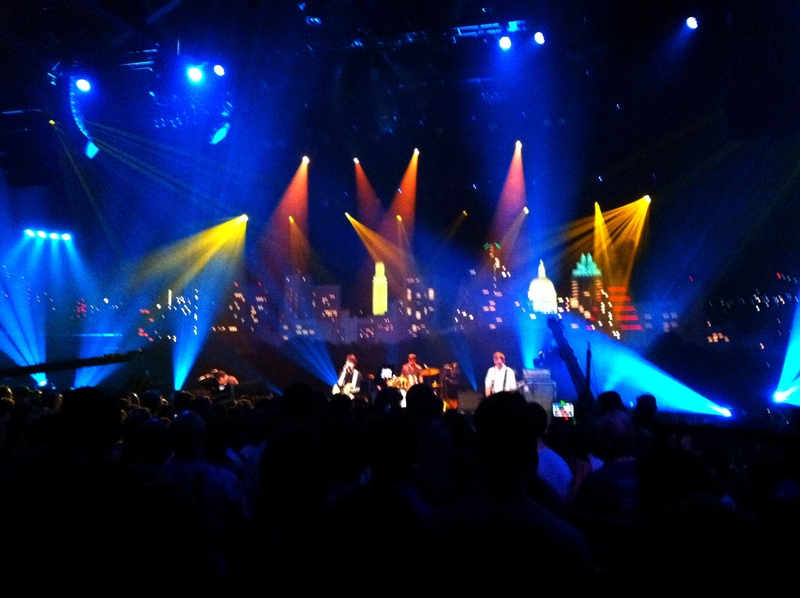 While I’ll list the full roster of bands and performers I caught during South By below, my highlights included Family of the Year and Lord Huron at ACL Live, The Joy Formidable and Flaming Lips at The Belmont, Ryan Bingham at, of all places, Central Presbyterian Church and the Austin City Limits taping with Vampire Weekend. 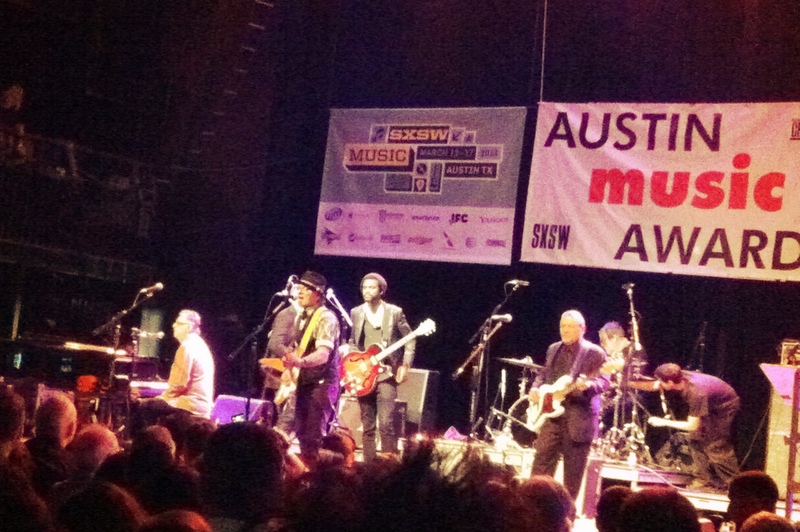 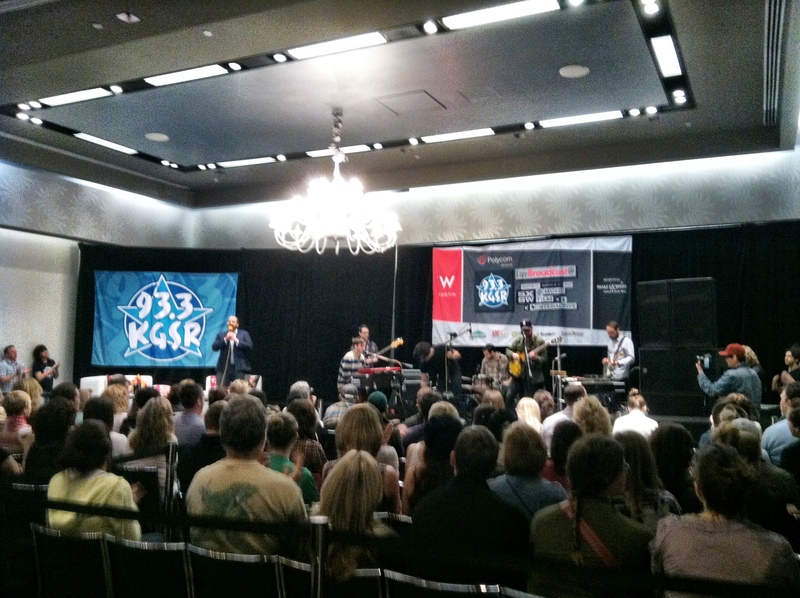 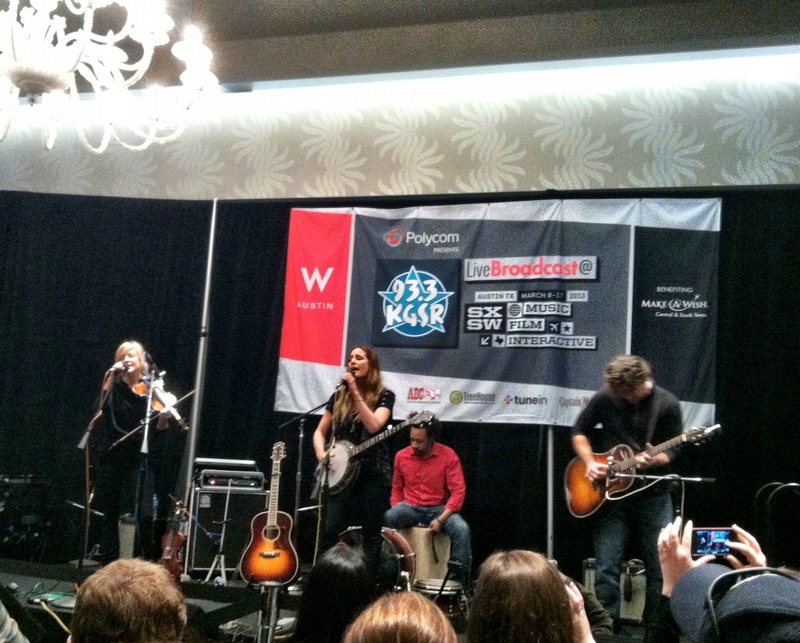 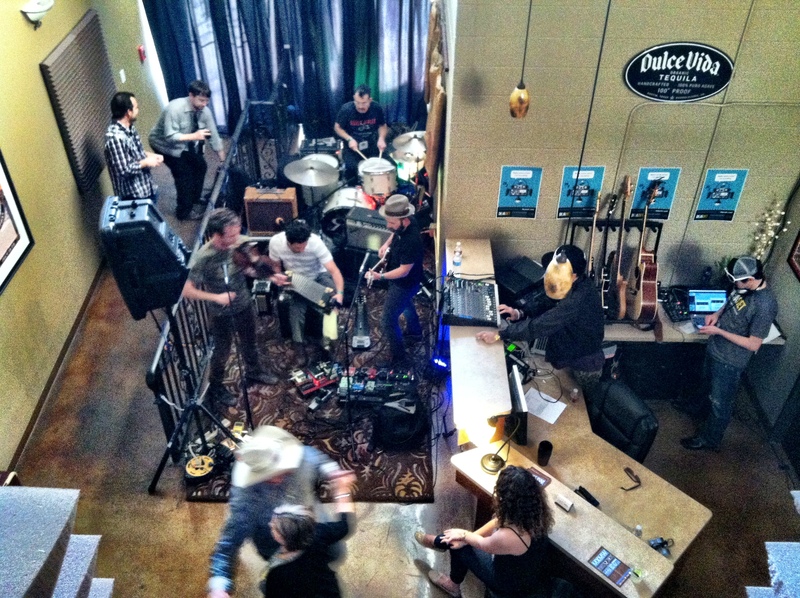 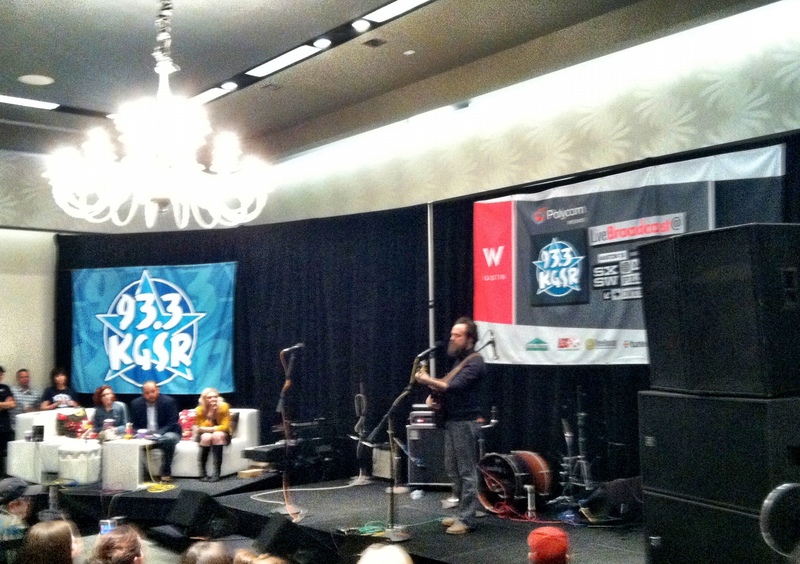 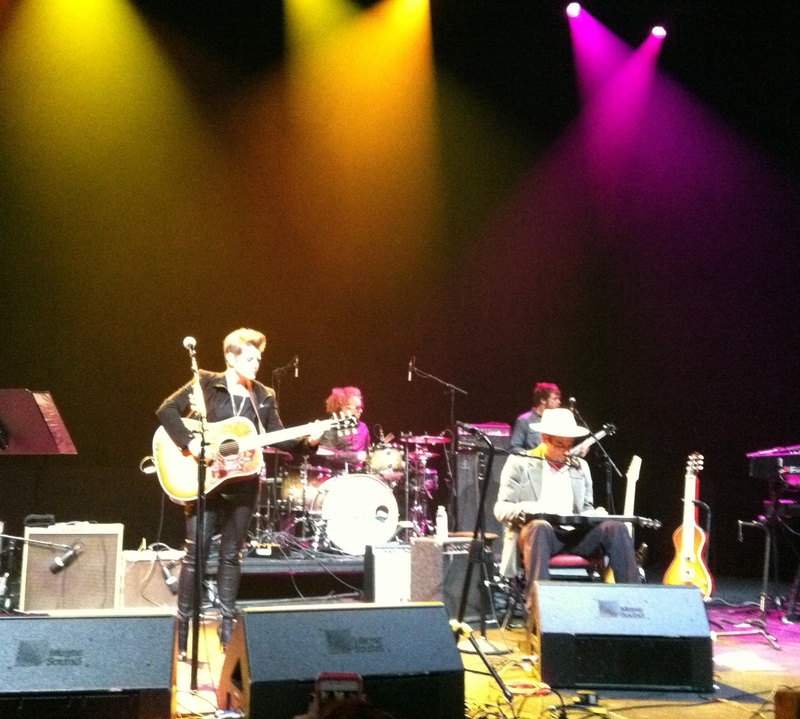 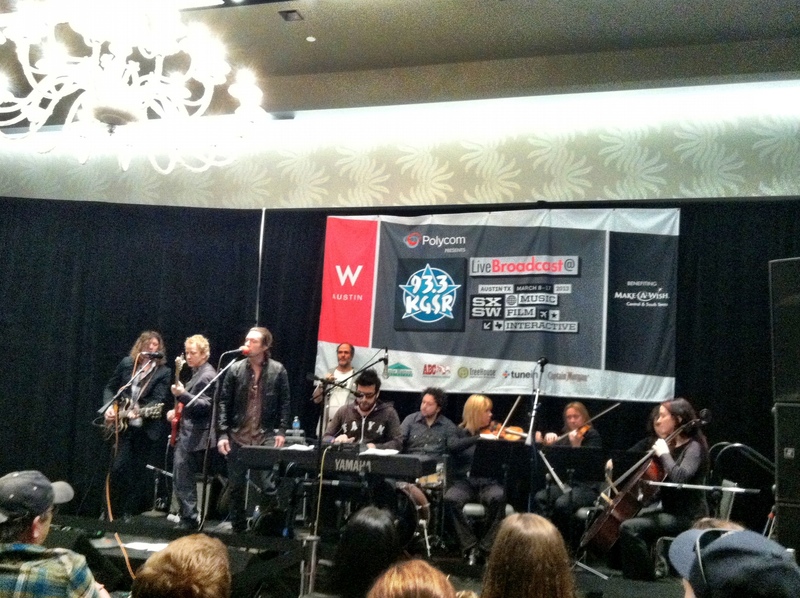 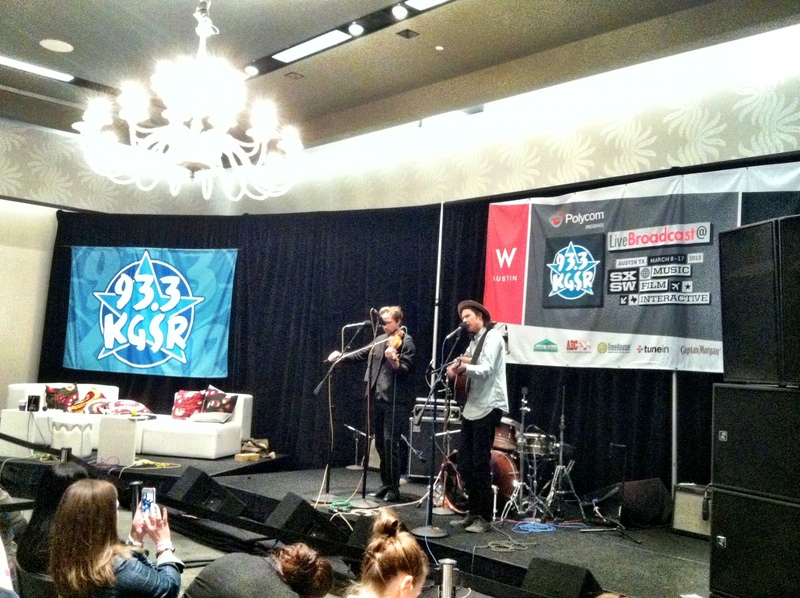 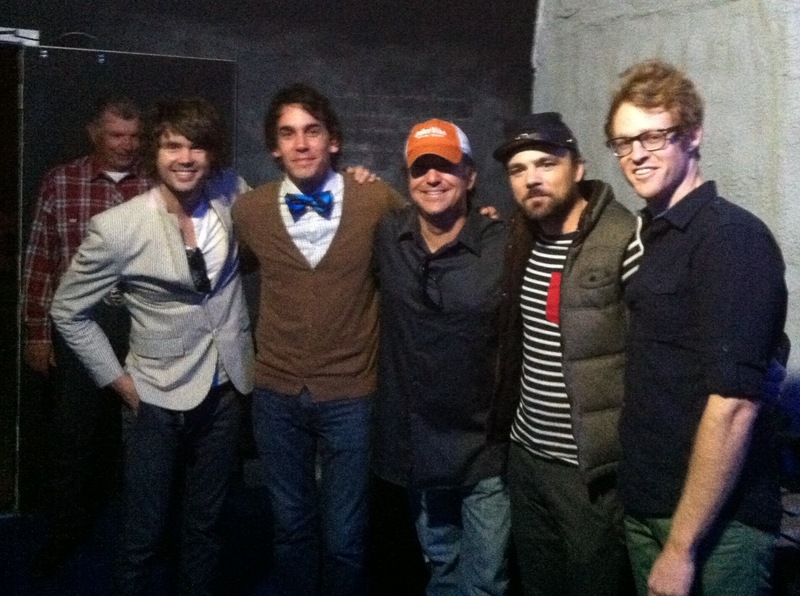 Not to mention, the KGSR SXSW Live Broadcasts from the W Austin were outstanding, once again, as well. 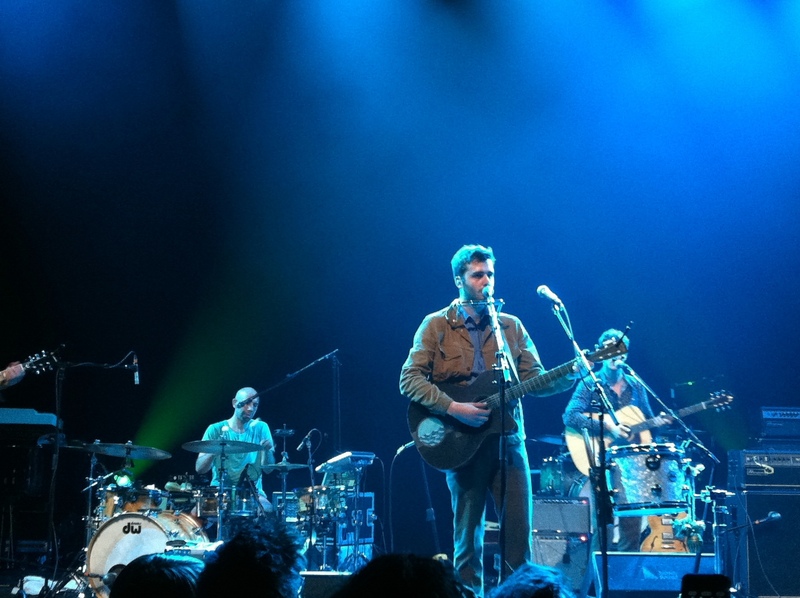 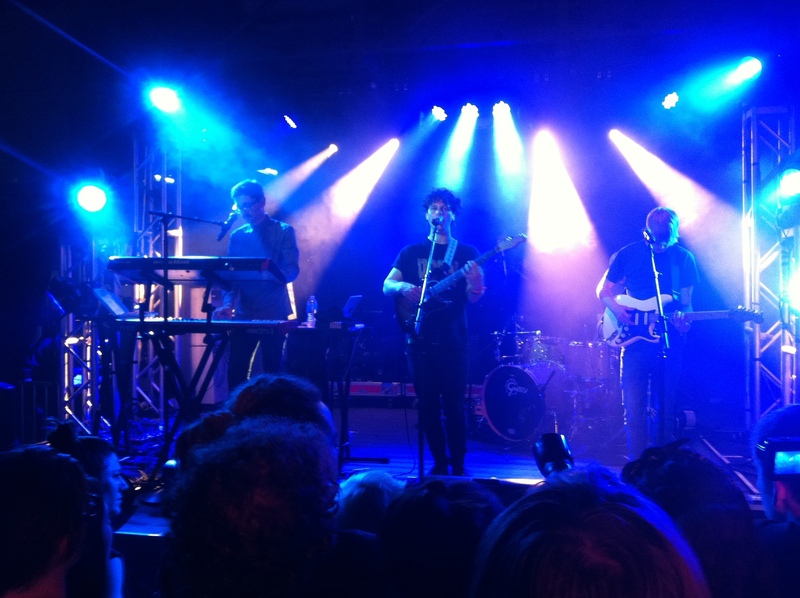 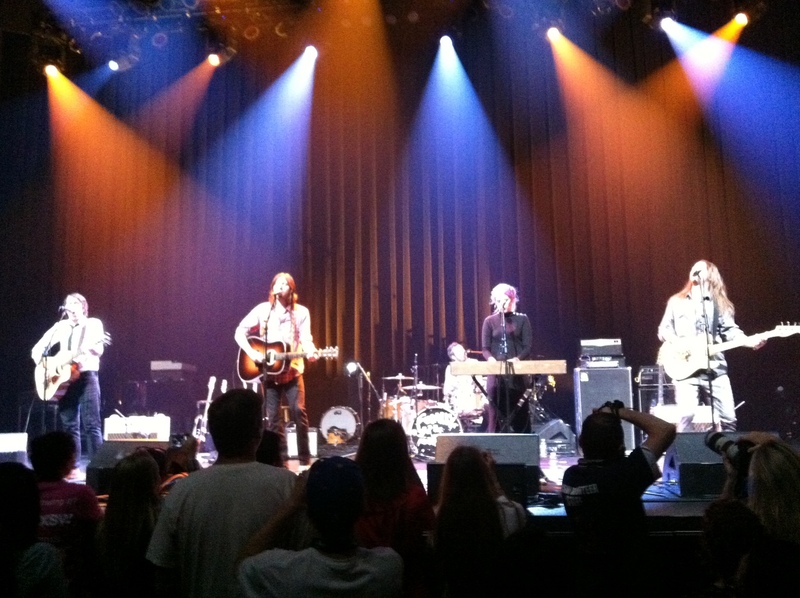 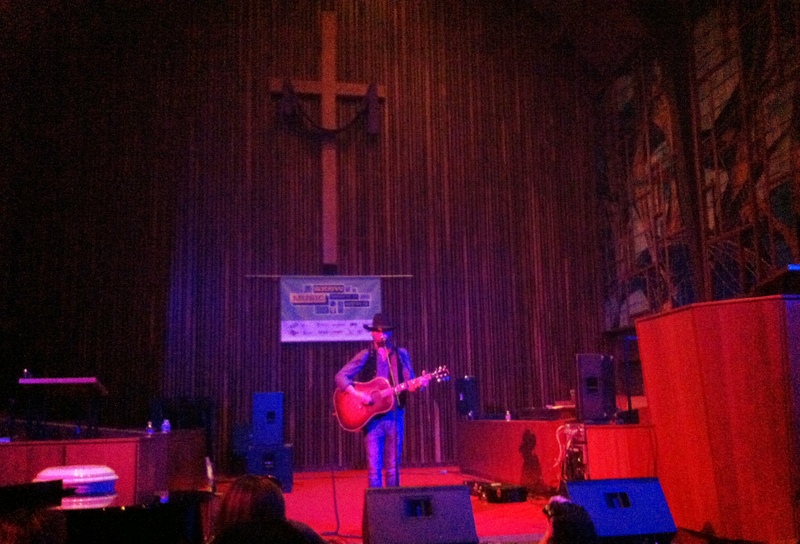 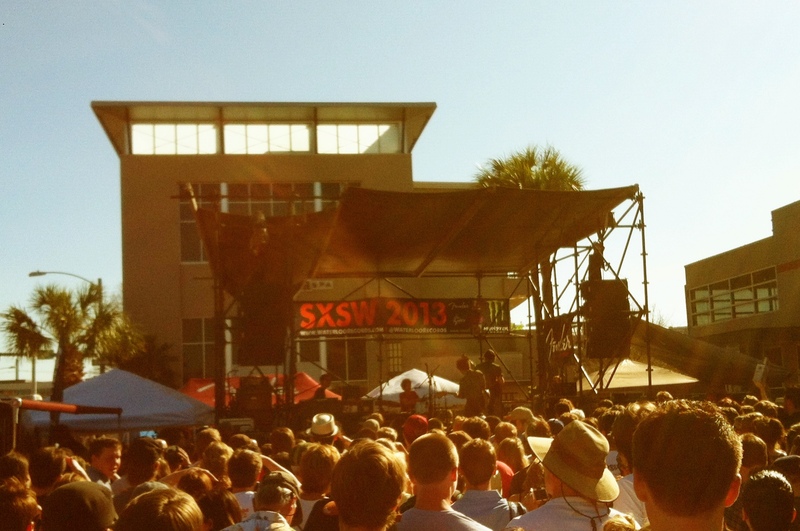 For those of you who were here in town for SXSW 2013, I hope you enjoyed our city and the festival as much as I did. 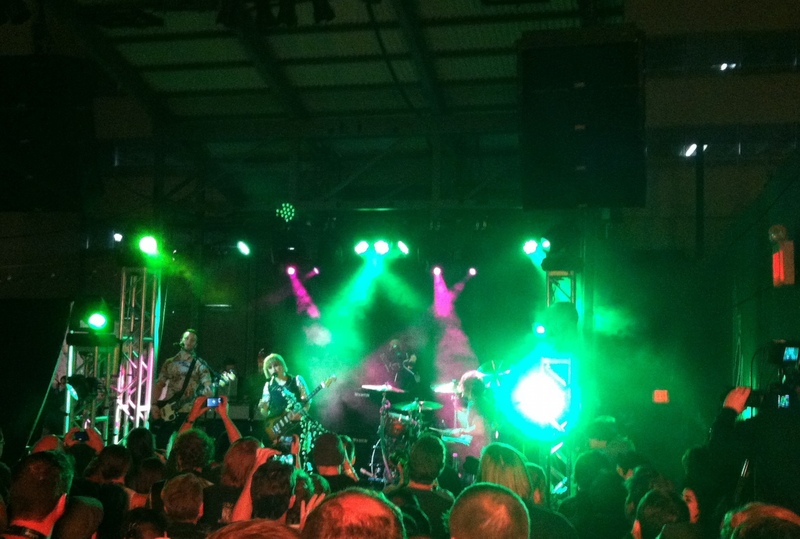 And, for those of you who missed out, make sure to put SX on your radar for 2014!